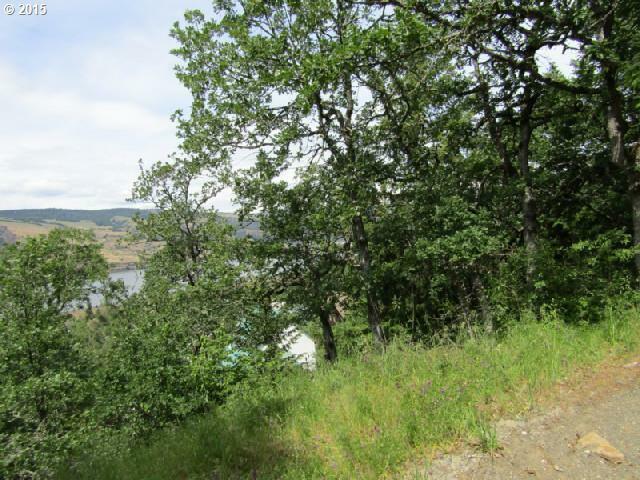 Come and discover this new subdivision in Mosier. Lots are between 11,000 to 14,000 sq. 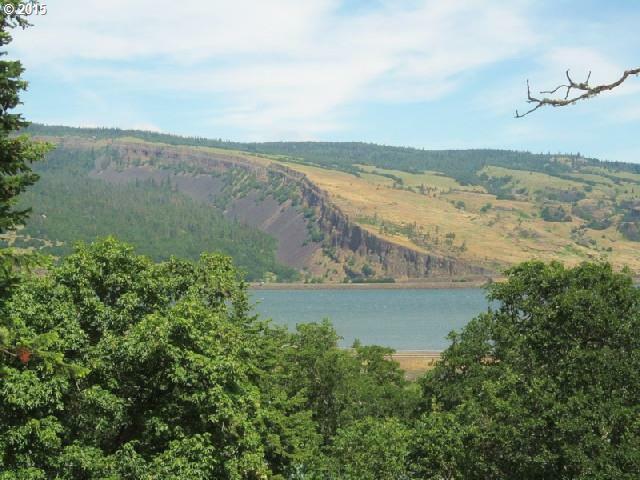 ft. and feature views of the Washington Hills, the Columbia River, and The Syncline. 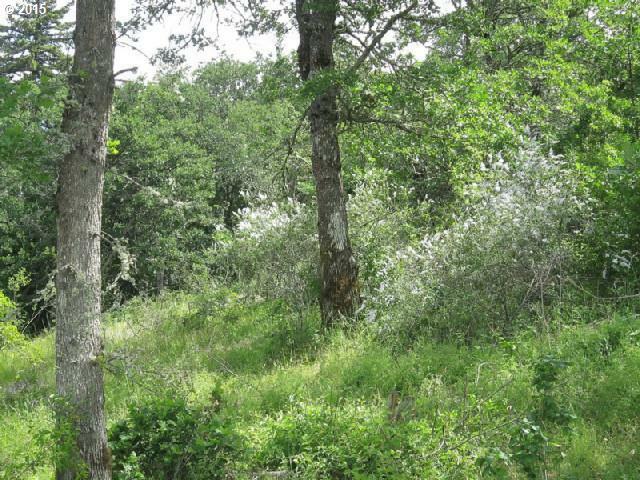 All lots have public water, public sewer, power and phone to the property. 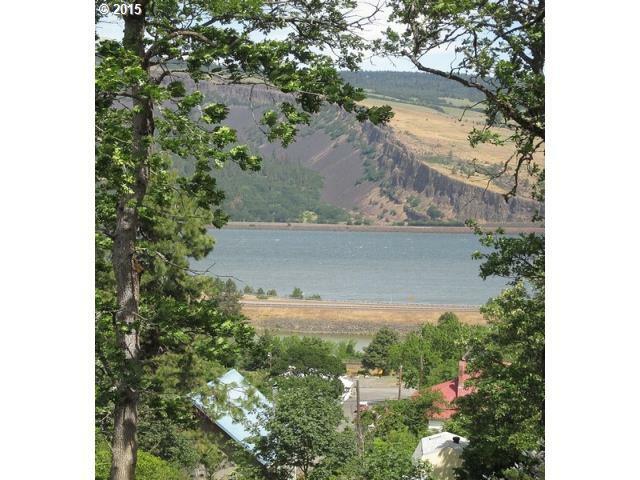 Come enjoy the small town life in one of the 'hippest' little towns in Oregon. Listing provided courtesy of Don Nunamaker Realtors.